The first 24 hours are up and the results are in, its too early to tell if we are going to get a clear winner like we did on the Jan review but there is a pool showing some big gains over the others all ready. The reason I am saying we cant see a clear winner at the moment is that with multi-pool you mine the most profitable coin, this coin is then sold on one of the exchanges and the coin you wish to be paid in is then purchased, unless that coin is the most profitable to mine at the time. This process can take a few hours and different pools run the scripts for payment at different times of the day or even week. In an attempt to calculate the daily mined value, I have taken the pools total coins mined and used the BTC value of these coins and then converted this to $$$. 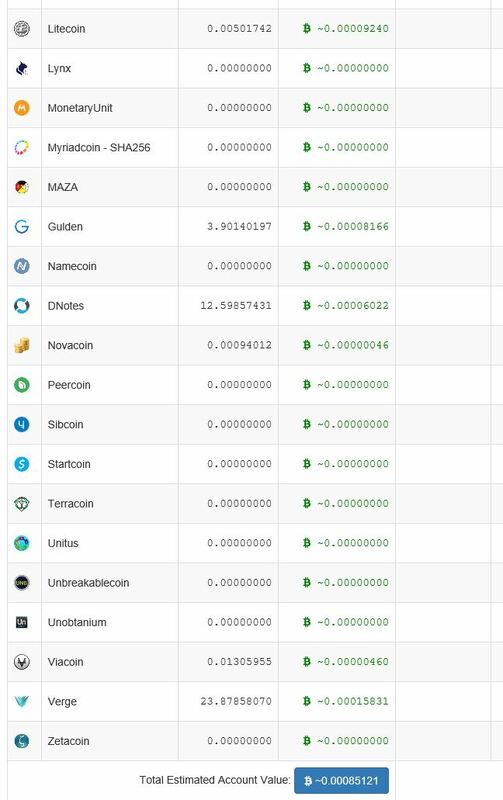 With the crypto prices down this past few weeks you can see how important it is to keep on the most profitable pool. There is now love in this game and we need to cover our electricity costs and still leave coin to HODL for the pump later in the year. They posted last week they upgraded the servers, seems like they were right as they take the lead on the first day. A distant last for Multipool and almost under half the value of coins earned by ProHashing. If this pace carries on we will see them left a long was behind.